but it's an expense that sometimes we can't manage. and Secrets of a Stylish Home is just the book to show you how. and is a regular contributor to interiors magazines. This book is both a practical guide and a visual reference of attractive design ideas. 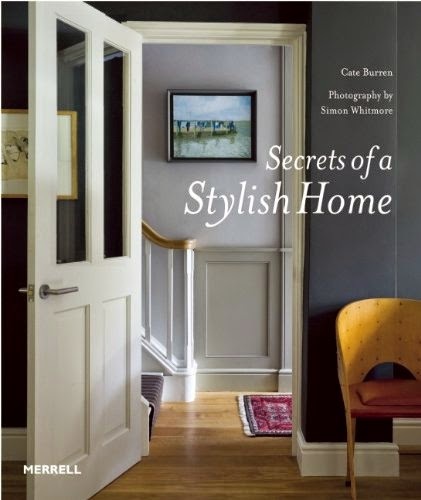 Secrets of a Stylish Home takes you through each stage, distilling the knowledge that Burren has gathered over the years into clear, easy-to-follow steps. drawings, plans and beautiful images by interiors photographer Simon Whitmore. Whatever your experience of interior design, this book will give you the know-how and confidence to develop your own style and transform your living space. Donatella Pellini … "Ortensia Collection"
Geraldine Gonzalez, Paris … we love these! Donatella Pellini…. new shipment in store! Donatella Pellini …. New Shipment has arrived!!! !